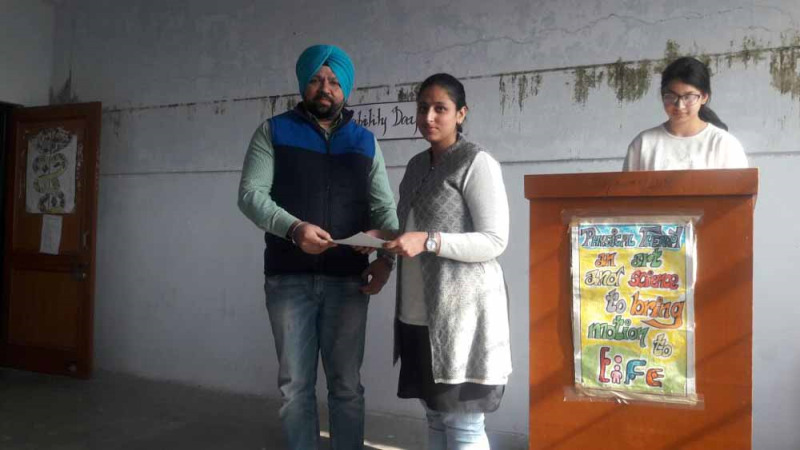 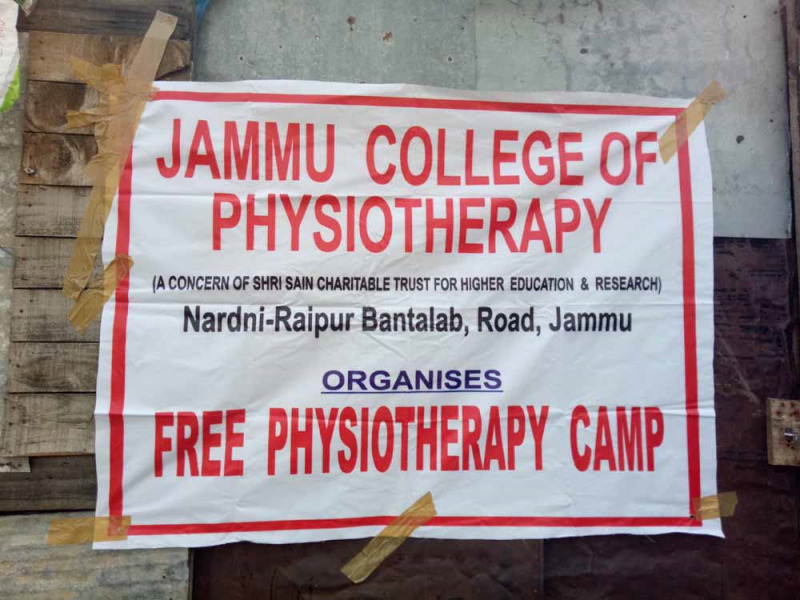 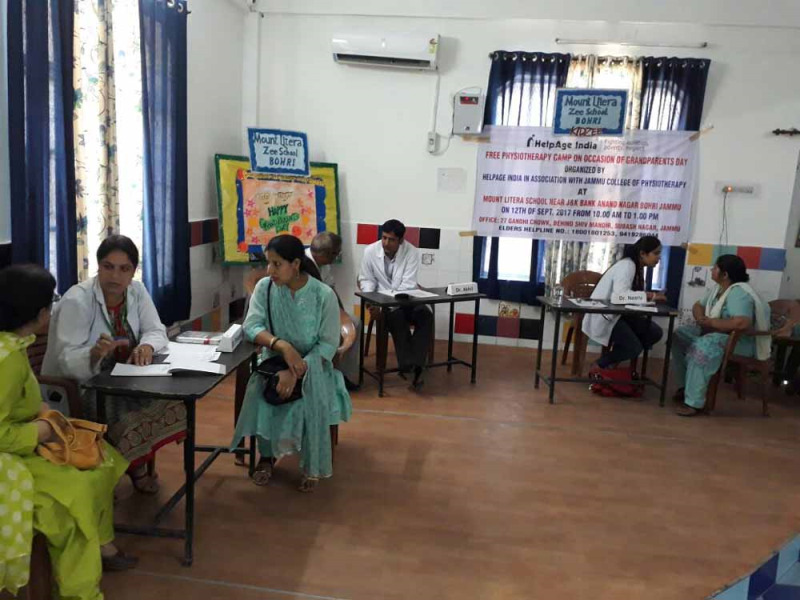 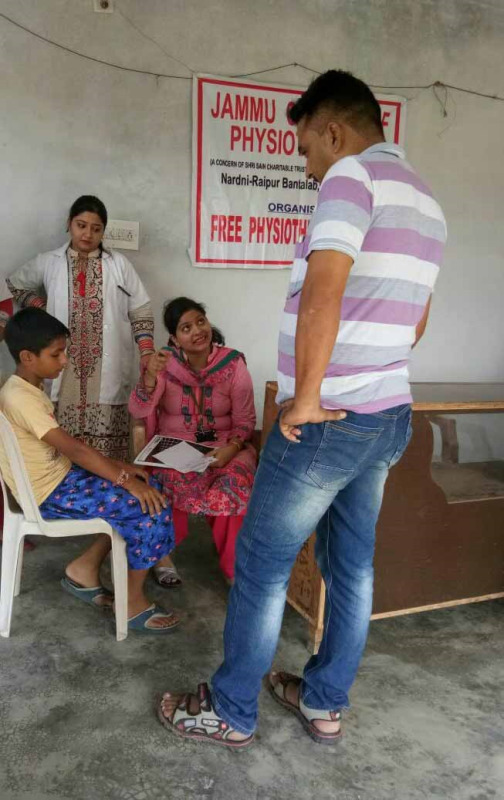 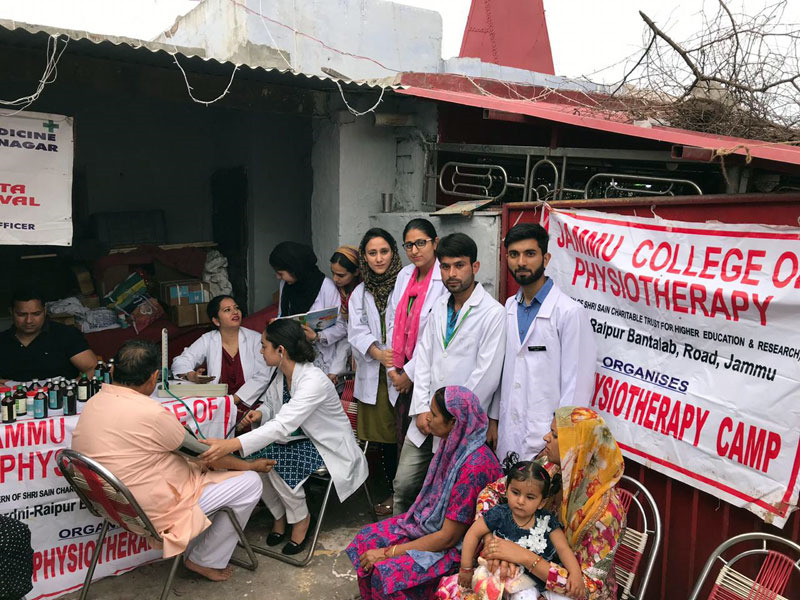 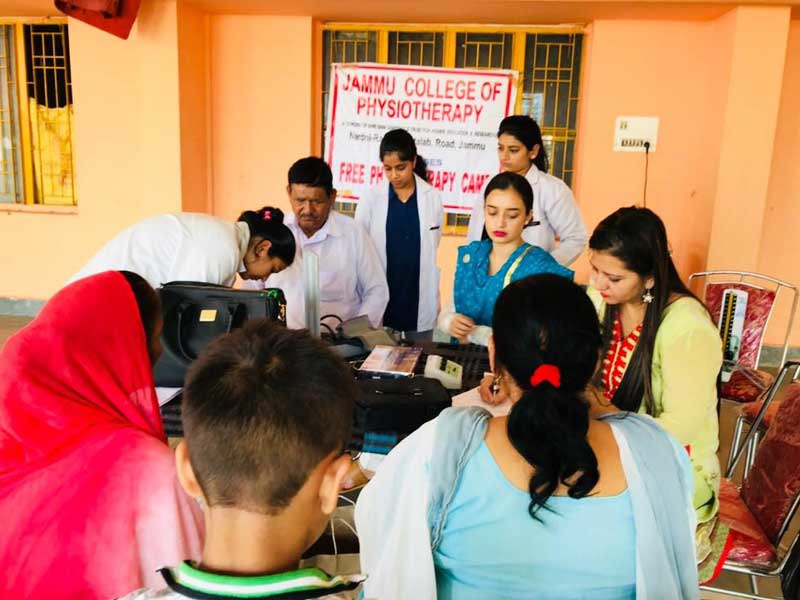 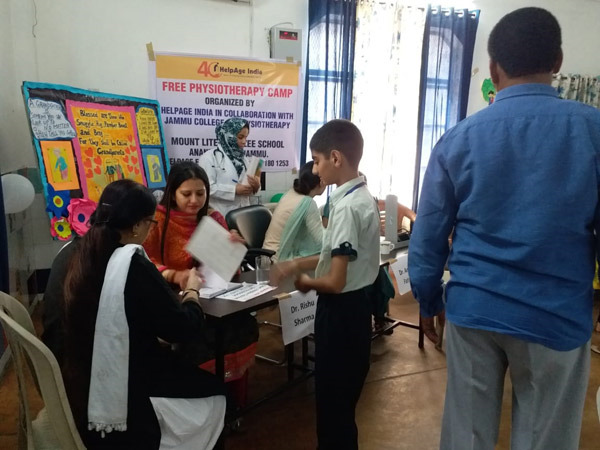 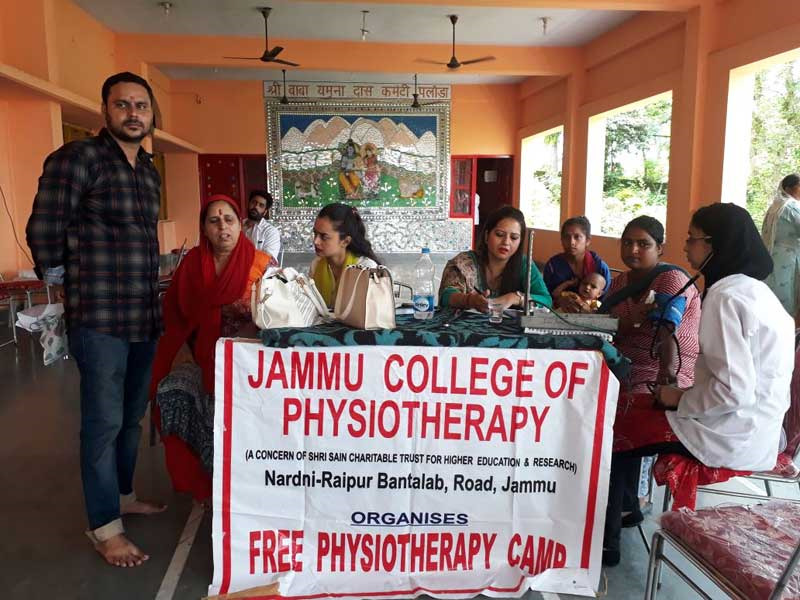 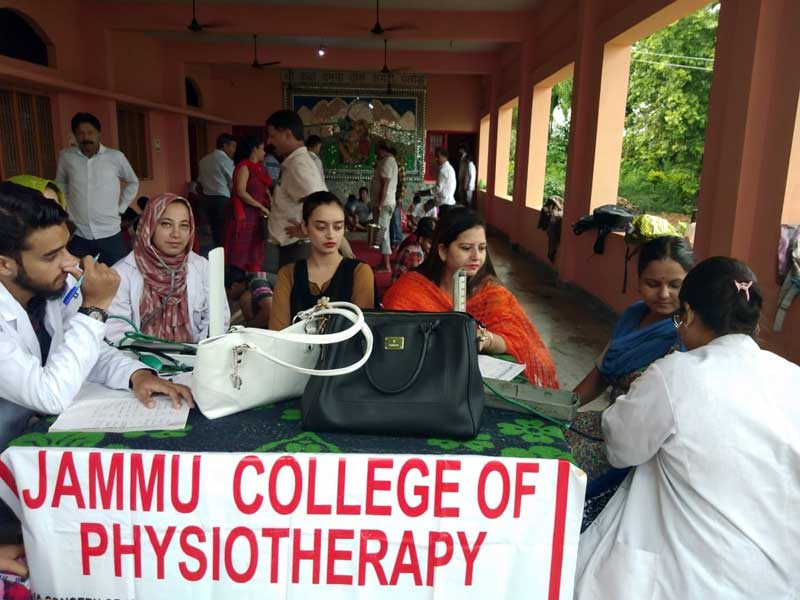 Free Physiotherapy Camp Organised By JCP On 19th March 2019 At Aap Shambu Temple Roop Nagar. 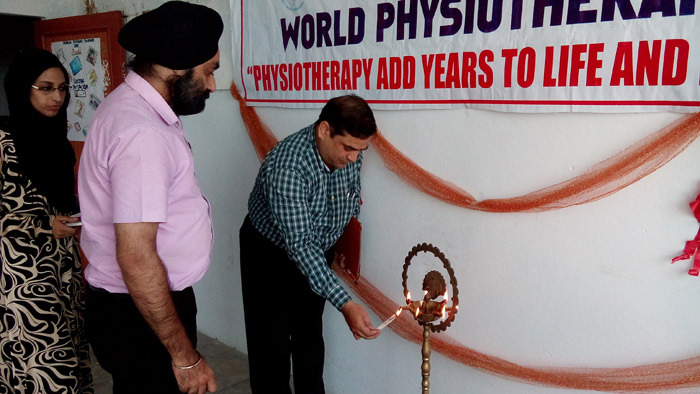 Free Physiotherapy Camp At Hari Mandir, Rehari In Celebration Of World Physiotherapy Day. 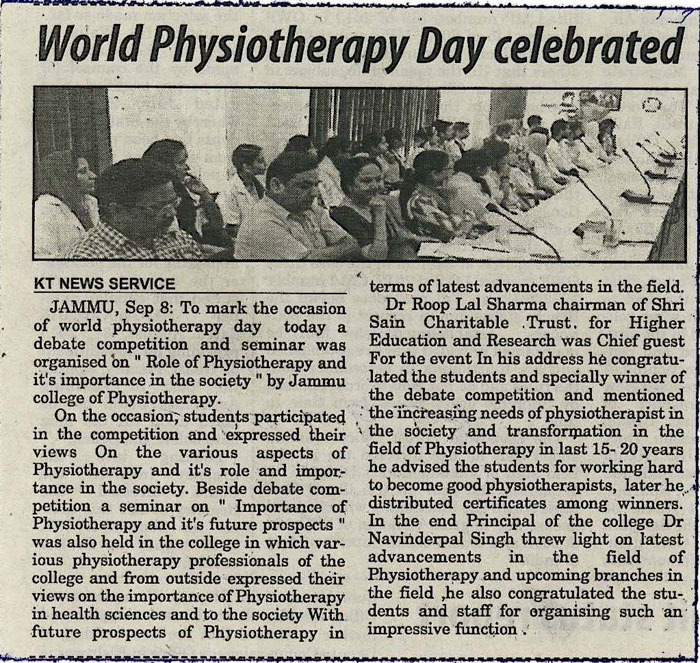 Debate Competition 2018 As A Part Of World Physiotherapy Week Celebrations. 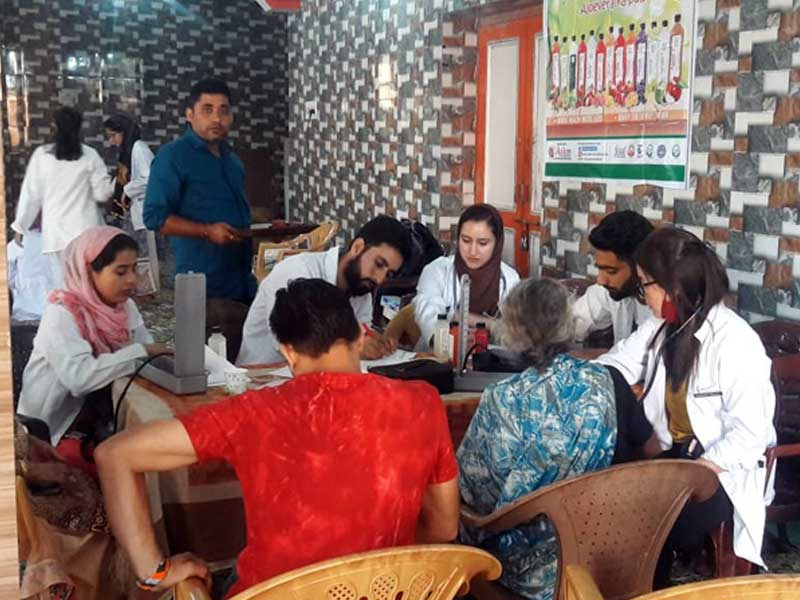 4th Camp In Series Of Camps At Aap Shambu Temple Roop Nagar. 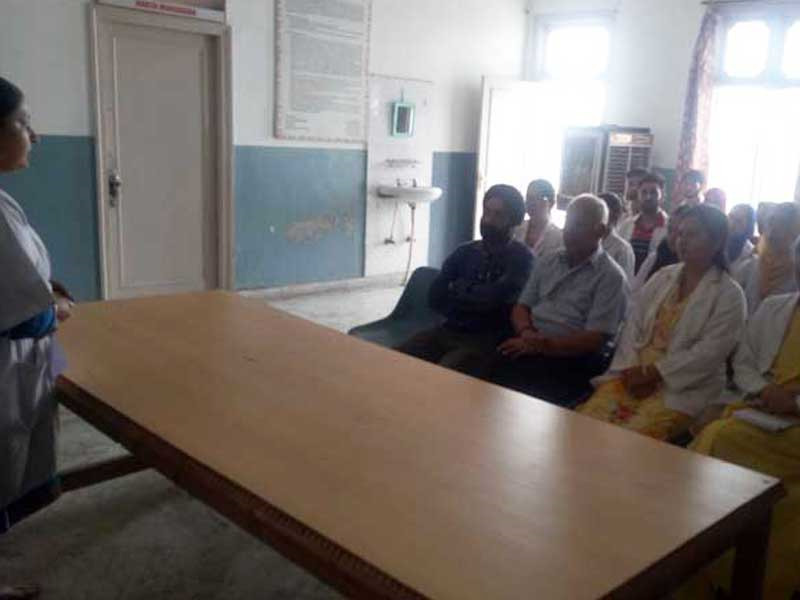 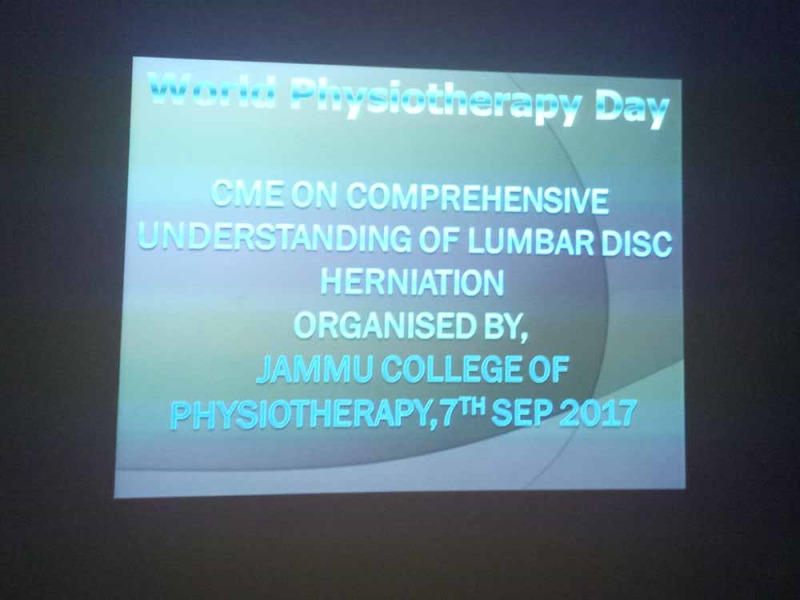 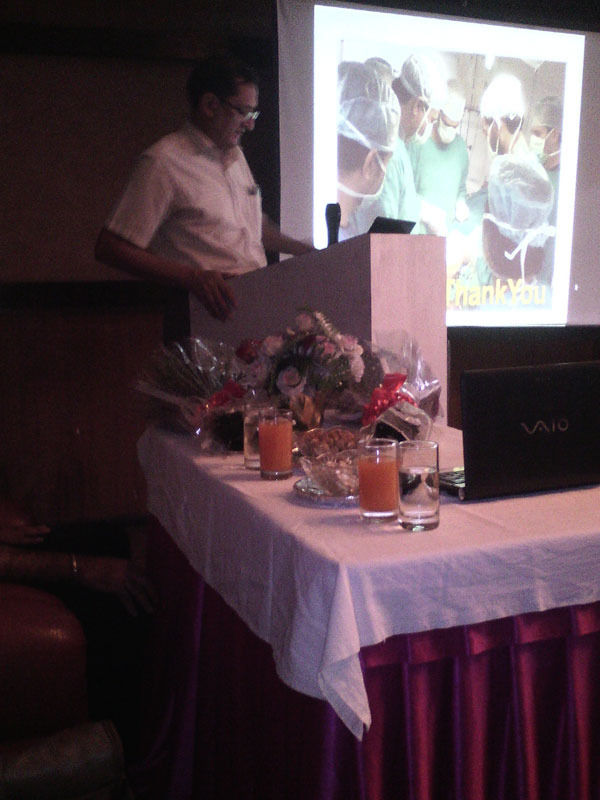 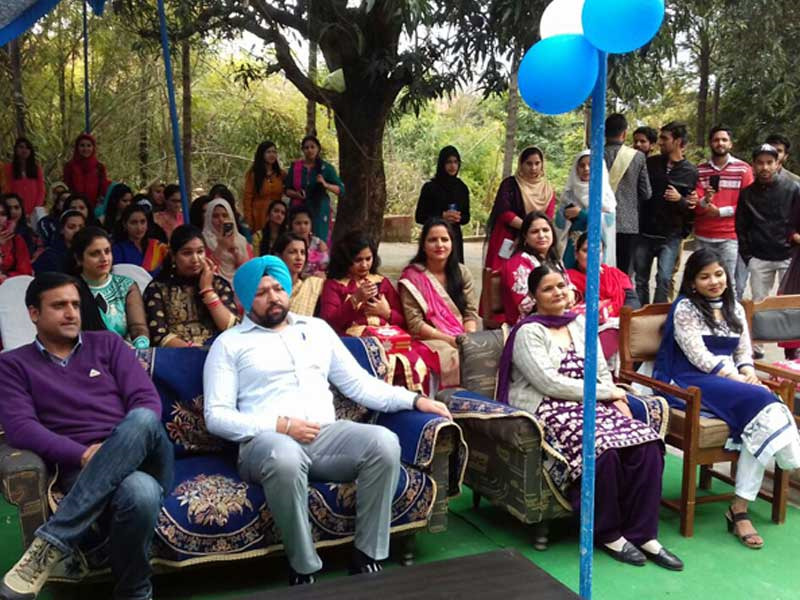 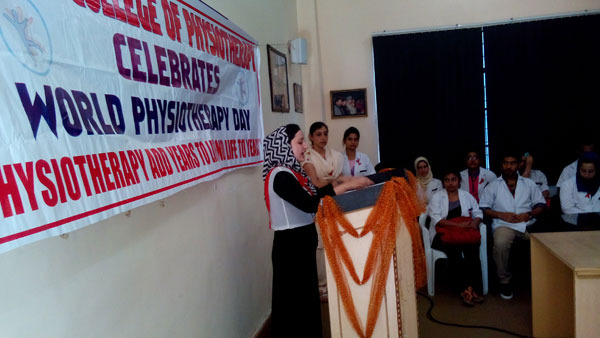 National Bones and Joints Day Celebration At Jammu College of Physiotherapy Hospital Janipur. 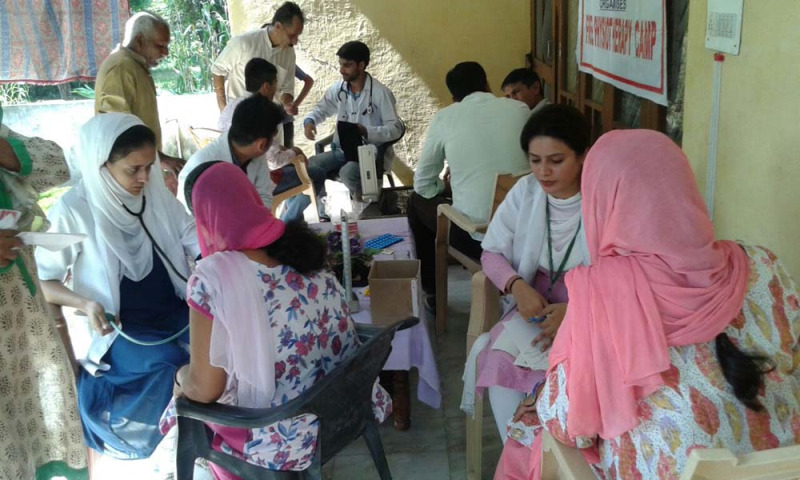 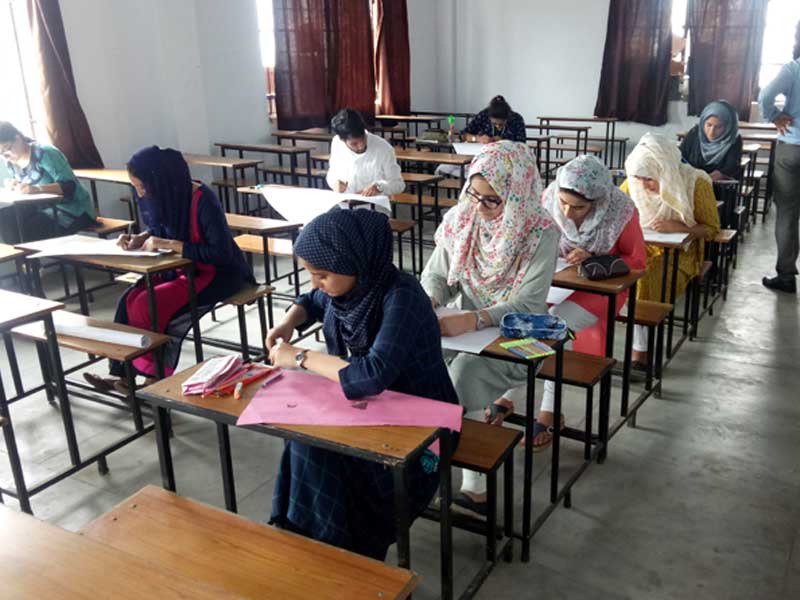 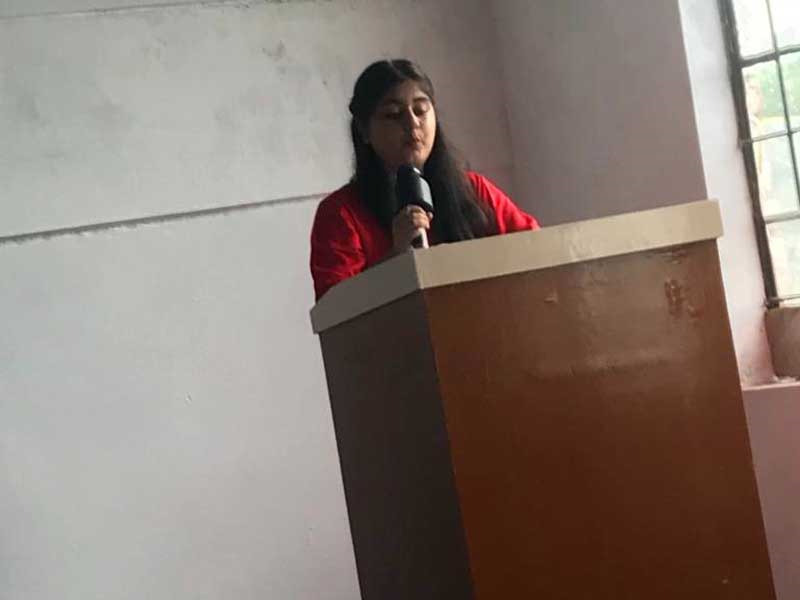 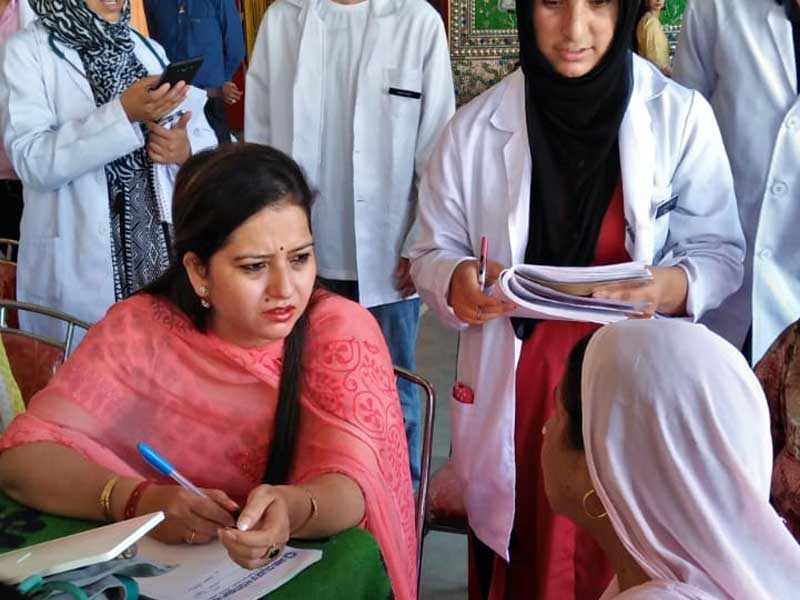 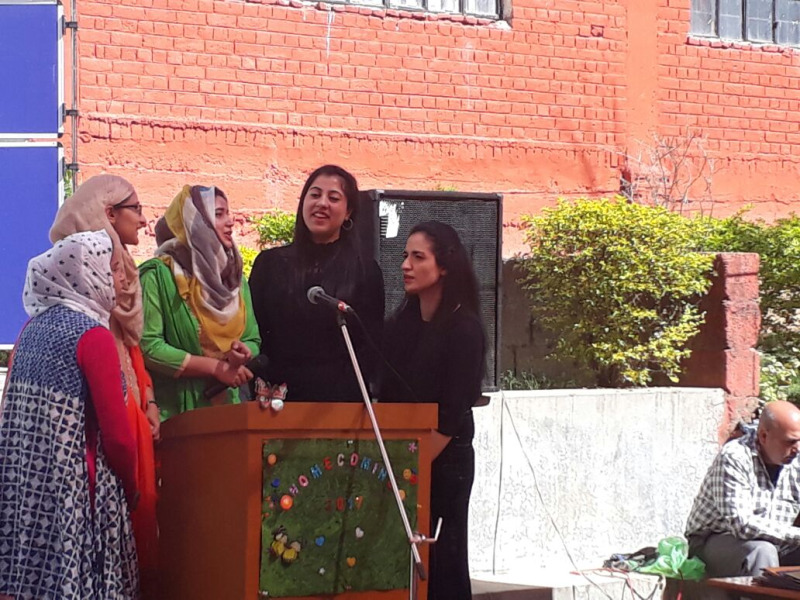 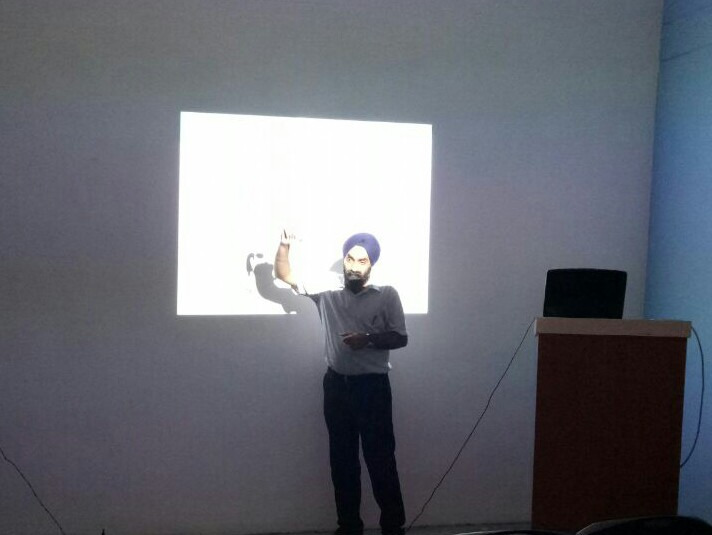 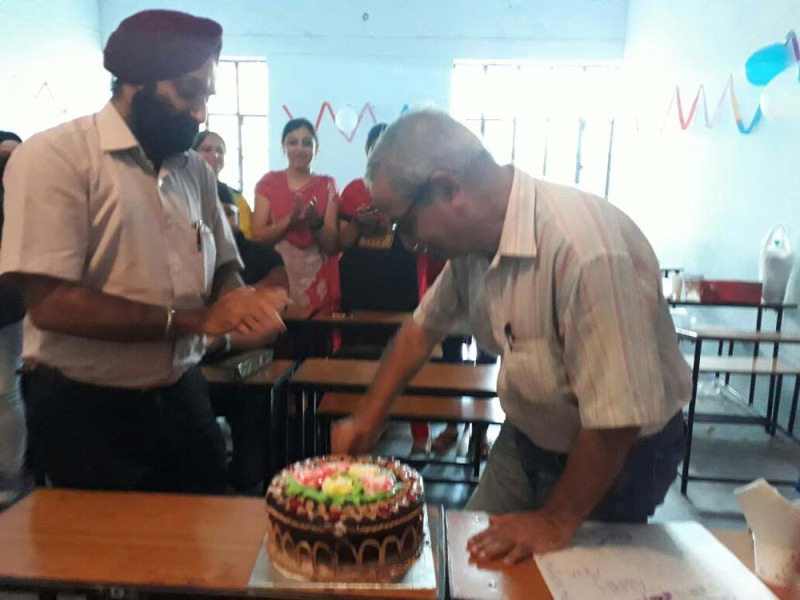 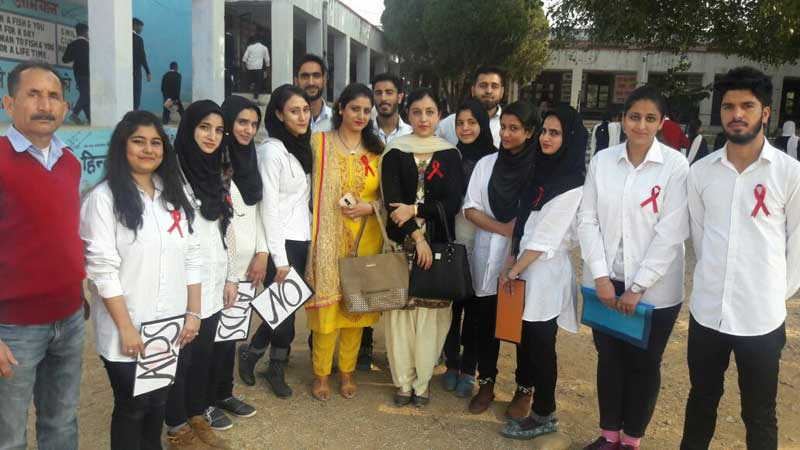 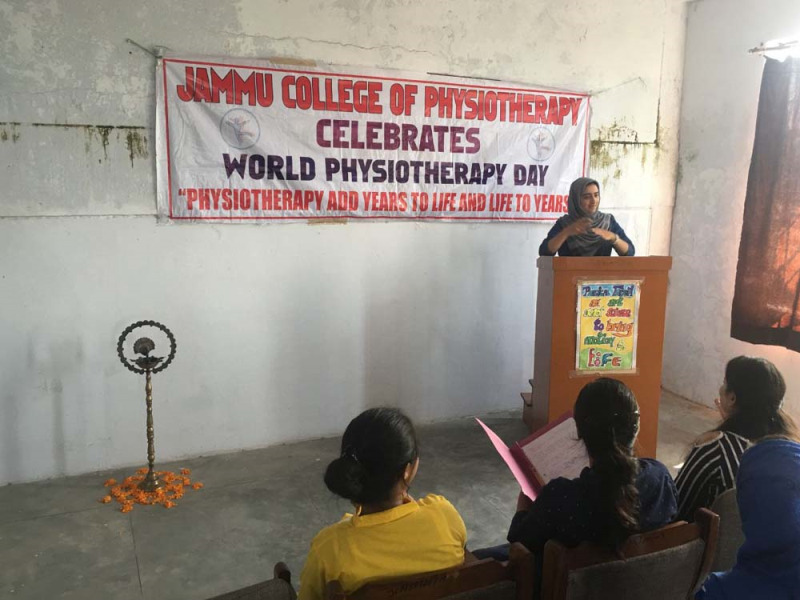 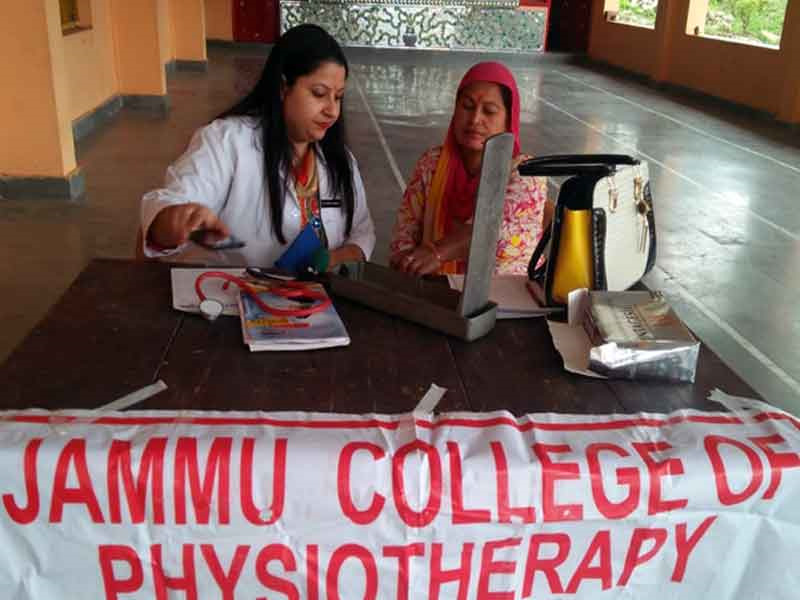 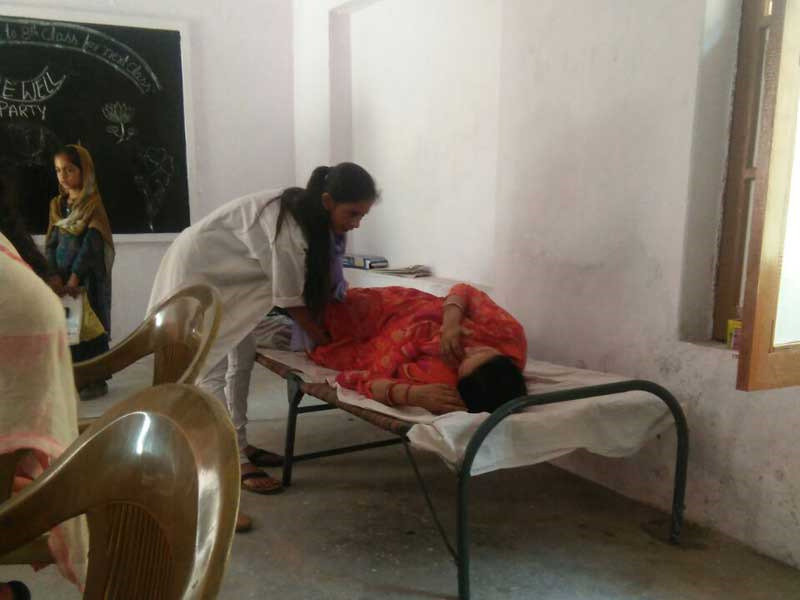 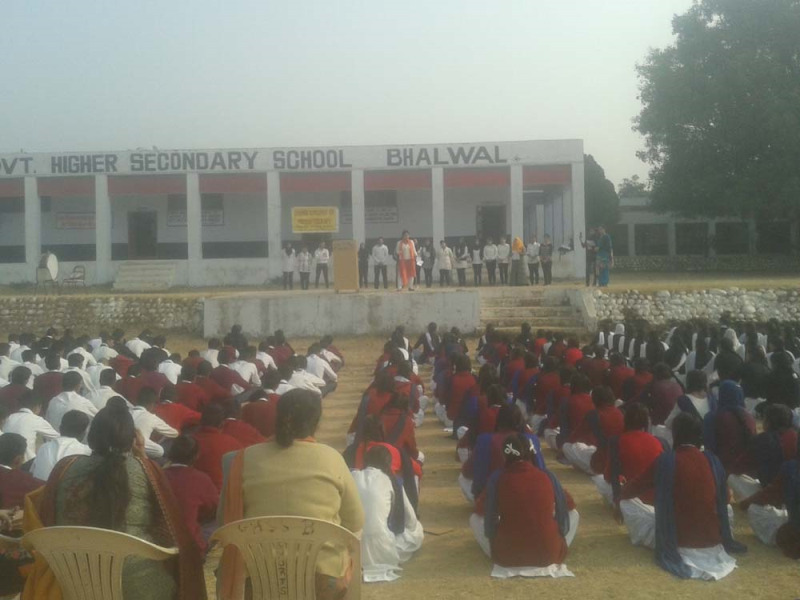 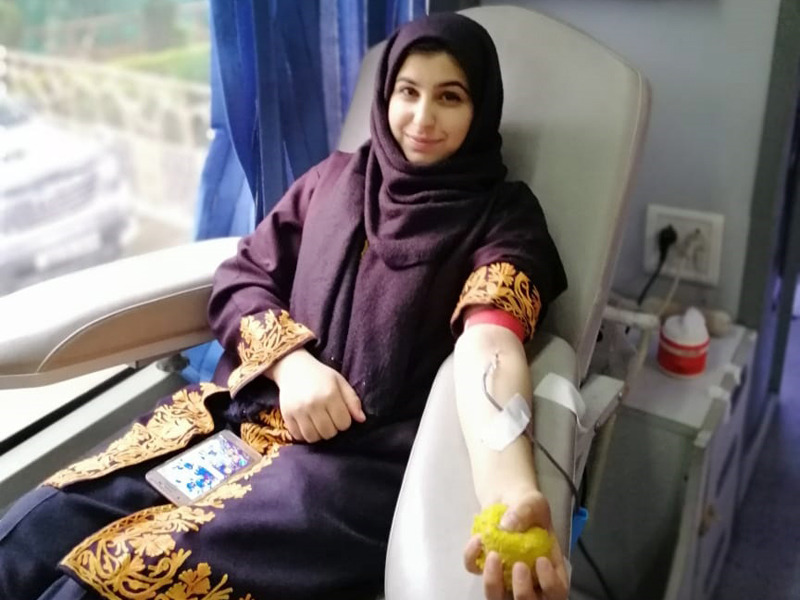 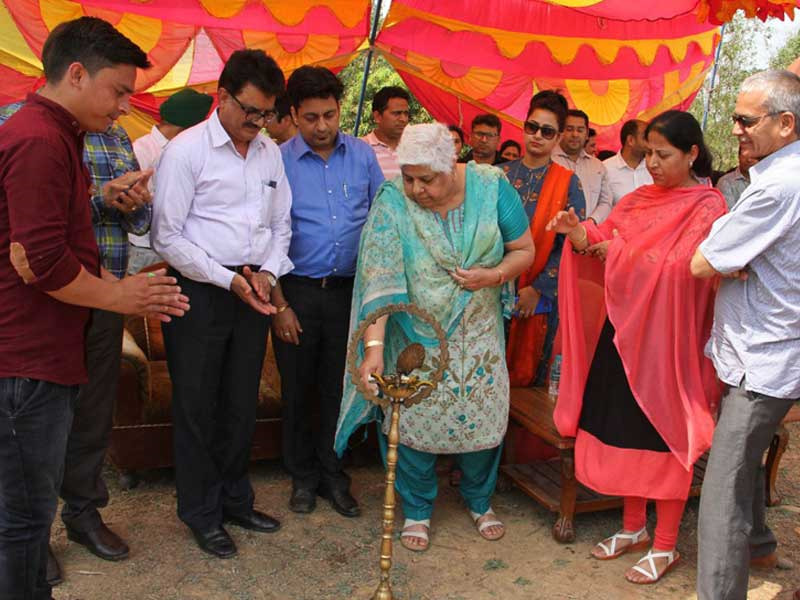 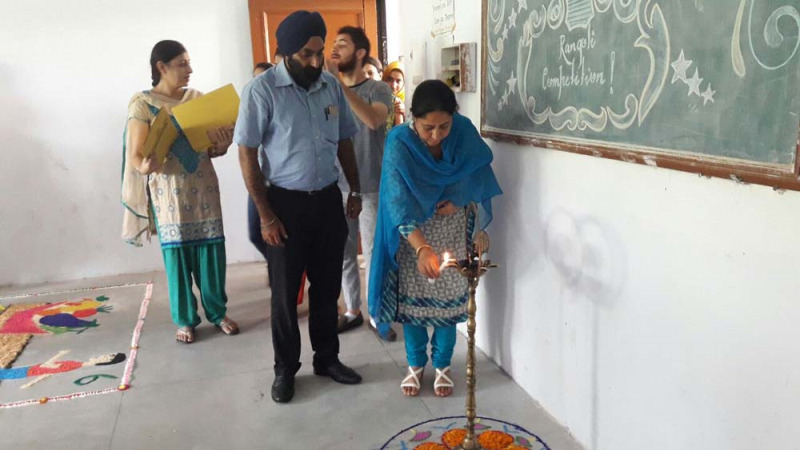 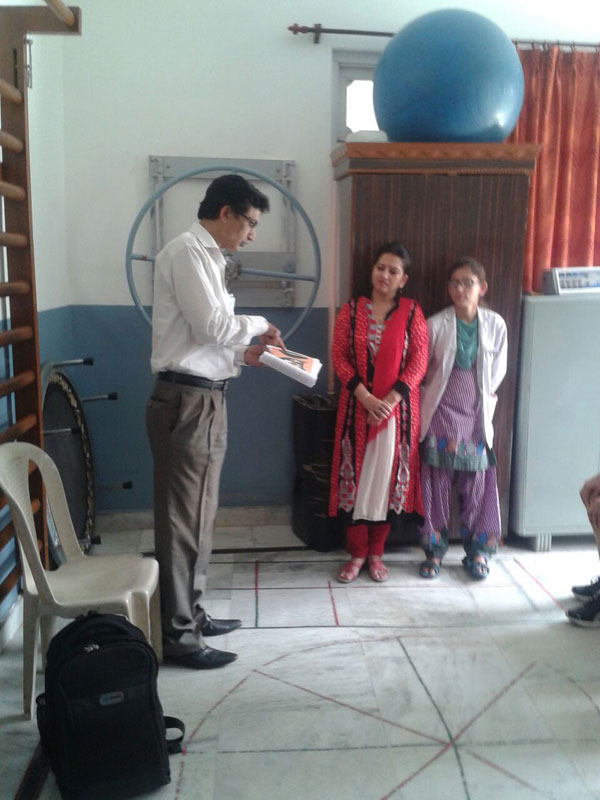 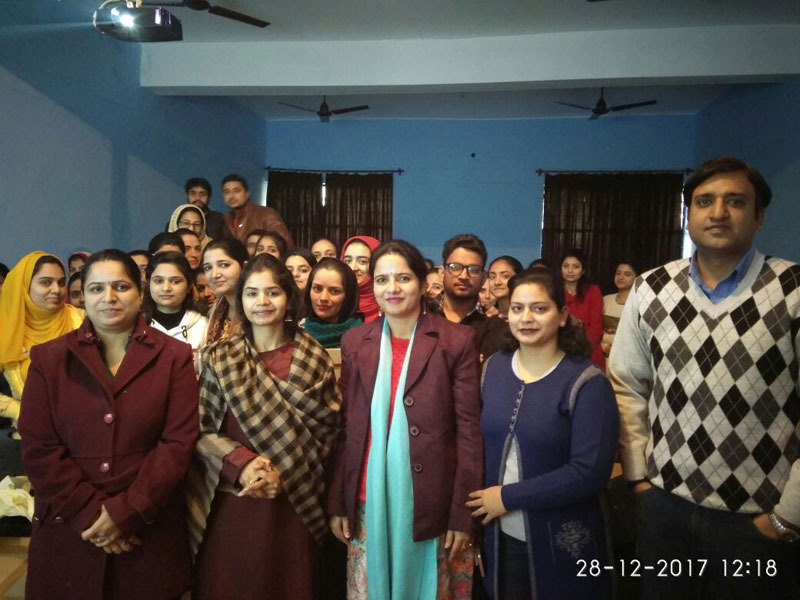 Aids Awareness Program Organized By Jammu College of Physiotherapy At Higher Secondary School KOT BHALWAL. 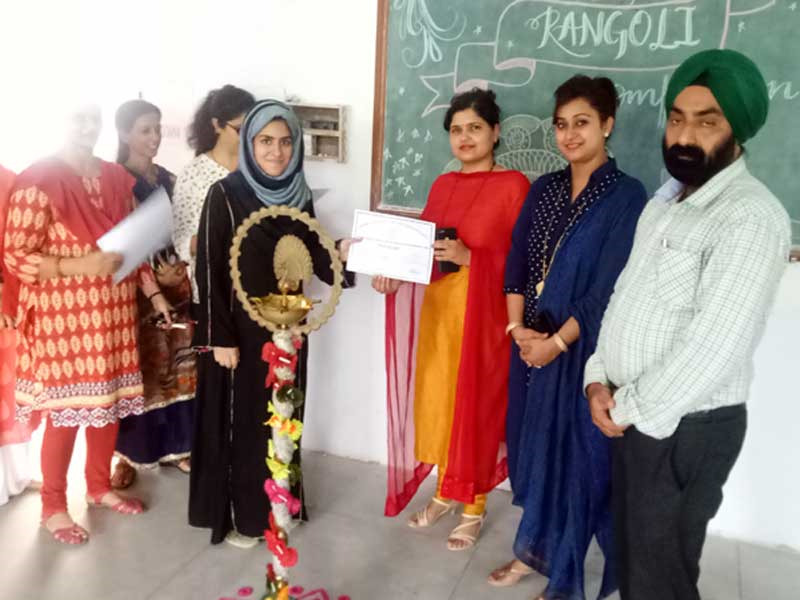 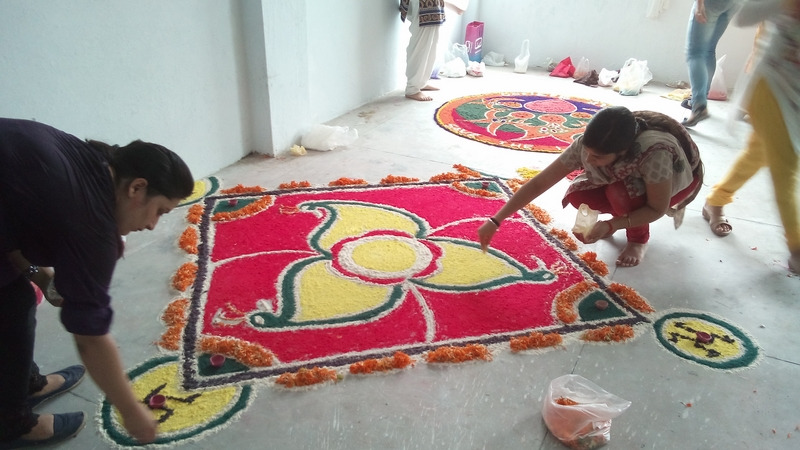 Rangoli and Mehandi Competition at Jammu College of Physiotherapy on 3rd September 2014.